UPDATE: 7:38 p.m. EST -- The New York Police Department cleared the Port Authority Bus Terminal of a bomb threat around 7:10 p.m. EST Wednesday, after the terminal was briefly evacuated. The evacuation folowed reports of a suspicious package, which was removed by authorities, CBS News reported. 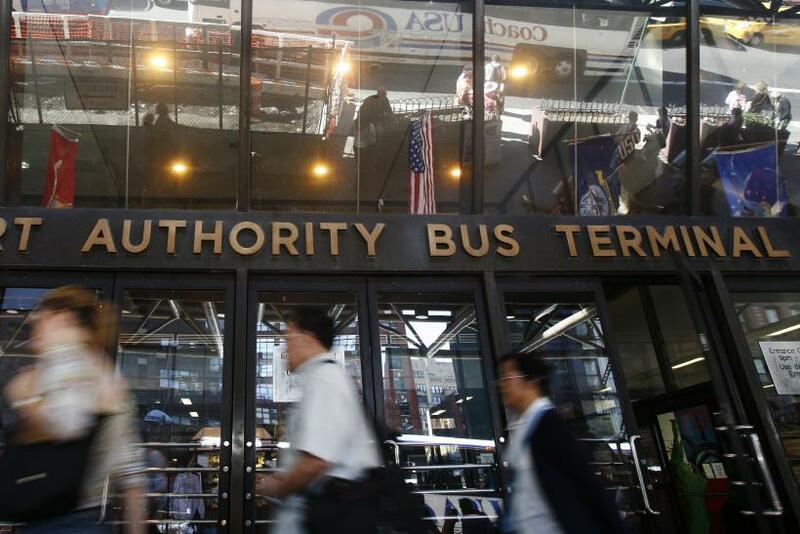 The Port Authority Bus Terminal in Manhattan was evacuated by the New York Police Department on Wednesday evening amid the pre-Thanksgiving travel frenzy. Authorities evacuated the north wing of the terminal following reports of a suspicious package. The terminal is one of the main gateways for bus travel into New York City. In addition, Eighth Avenue between 41st and 42nd streets, outside the terminal, has been closed by authorities, New York's WPIX-TV reported. A bomb squad was dispatched, according to reports. It was unclear how travel for the evening would be affected, but travelers should anticipate delays. I just got evacuated from #portauthority. Suspicious package. Army and cops everywhere. 8th Ave &amp; 42 St NYPD on scene at the Port Authority bus Terminal due to a suspicious package, Bomb Squad requested.